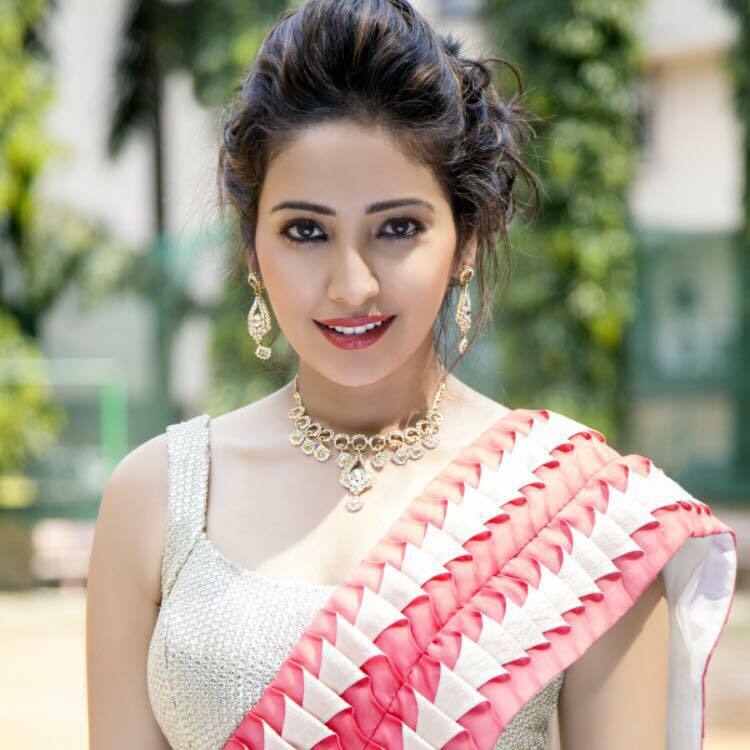 Asha Negi originally worked for travel and travel advice in Bangalore and a center center. She began his performance in 2010 as Madhura in the television series "Sapnon Se Bhare Naina". She made two appearances in the controversial reality show 'Bigg Boss' in season 6 2012 and season 11 2017. In 2013 she participated with Rithvik Dhanjani in the Season 6 reality TV show 'Nach Baliye' and won the award this season. 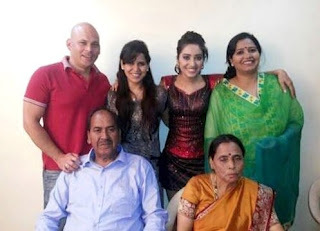 Asha was also a collaborator of the television series "Indian Idol Junior" 2013. She likes to play a cricket and twice participated twice in the sport reality show 'Box Cricket League' - BCL season 1 2014-2015; as a player in the Delhi Dragons Team and BCL Season 2 2016; as a player of the "Kolkata Babu Moshayes" team. In 2015 she participated in the "Fear Factor: Khatron Ke Khiladi" show, season 6, where she found semifinalist. Asha Negi was also part of other reality shows as 'Lip Sing Battle' 2017 and 'Entertainment Ki Raat' season 1 2017. She lives in relation to the actor "Rithvik Dhanjani". The duo met for the first time in the series of television series "Pavitra Rishta".